Christmas is near, like in a few days. If you are like me, you wait to the last minute to put things together. So let me help you out a little bit. My family gathers together on Christmas Day for dinner, games, and 🎁… so this year I put together a few little games prizes for the family to enjoy. And there are very inexpensive to make. 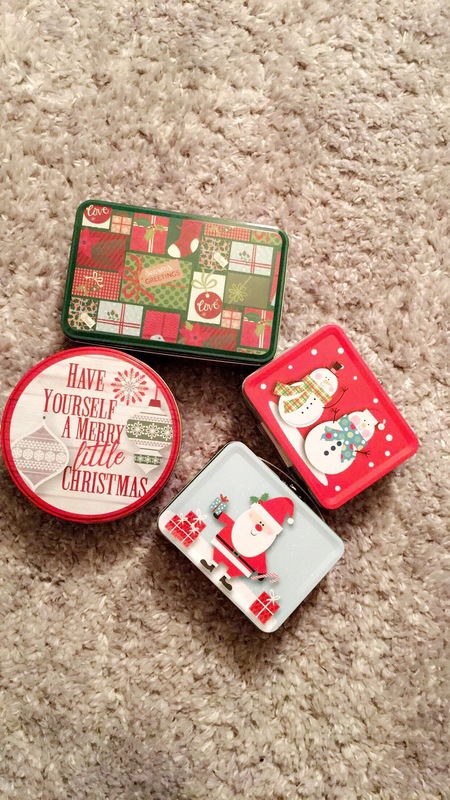 I purchased these cute little Christmas tins from the dollar tree. 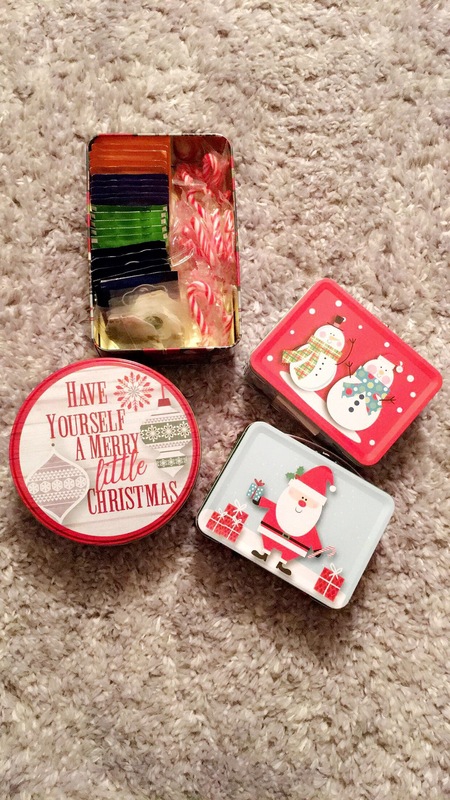 To give them away as gifts, I filled them with candy canes, chocolates, and assorted tea bags. This makes the perfect little inexpensive gift prize for games like bingo and family feud. I spend $20 and some change to make 8 prizes. Like I said before, this is very inexpensive. So if you need some last minute prizes, go ahead and visit the dollar tree. I hope this was helpful. If you make your own gift tins please be sure to comment and send me pictures. I would love to see.